Not sure how to tell your company’s story? I’d recommend staying away from a tactic a manufacturing company here in Iowa used recently when a group of local students toured the facility. Instead of sharing what makes the company unique and why it’s a great place to the work, the company’s tour guides detailed the many ways employees can earn demerits. If an employee gets a certain number of points, he or she can get fired. While it’s essential to have high standards, the horror story this company chose to share painted a negative, grim view of this company. If I were a student on this tour, I’d definitely remember this place–but not in a good way. Would I want to work here? No way. 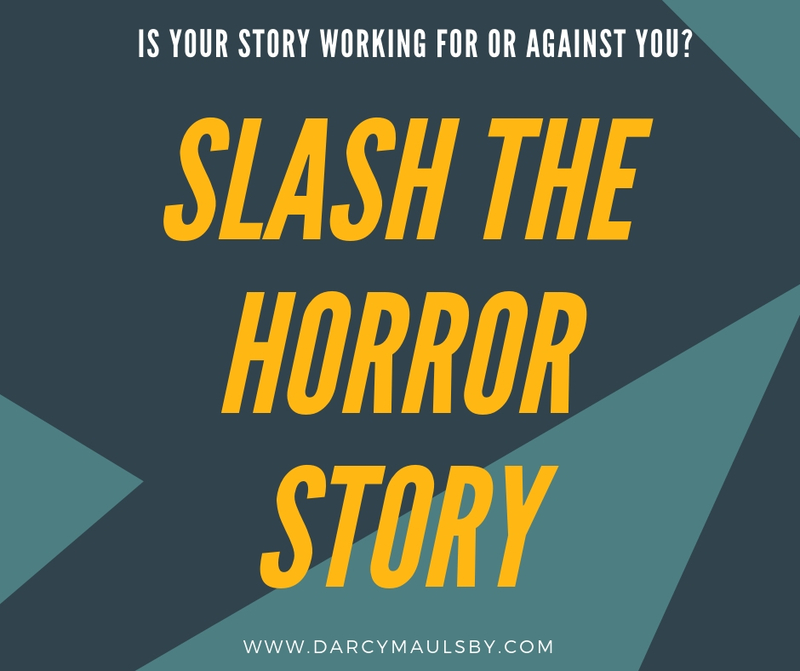 Instead of focusing on the negative, especially with people who are just becoming acquainted with your company, I recommend sharing the positive with your marketing and storytelling. Show how your business practices and company culture work together to help employees provide valuable products or services that make customers’ lives better. In the case of the students at the manufacturing plant, remember that these are future job seekers. Put yourself in their place. Share stories that help them discover career opportunities with companies like yours. Explain the education and training needed to succeed here. Encourage them envision the advantages of living and working in their hometown–at your company.